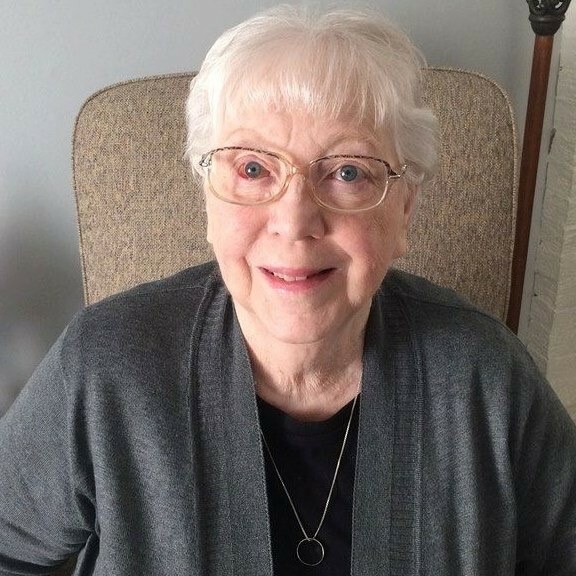 Danville – Virginia L. Sinkes, 81, of Westville, IL passed away at 7:03 PM at Carle Foundation Hospital in Urbana, IL on March 31, 2019. Virginia was born on April 16, 1937 the daughter of Richard and Edith (Weidenburner) Cook in Danville, IL. She married Herbert A. Sinkes on January 10, 1958 in Danville and he preceded her in death on December 5, 2003. Survivors include four sons; Herbert Sinkes, Jr, Stephen (Angie) Sinkes, and Timothy (Paulina) Sinkes all of Westville, IL and Frederick (Jeannie) Sinkes of Gifford, IL, one daughter; Nancy (Terry) Howard of Westville, IL, one brother, Richard (Patty) Cook of Danville, IL, one sister Beverly Nelk-Pealer of Covington, IN as well as six grandchildren; Dustin (Rachel) , Stephen II (Becky), Joshua, Emily (Ali), Jillian (Ryan) and Scott (Halee) and three great grandchildren; Jaden, Levi and Jethro. Virginia is preceded in death by her parents and her husband; Herbert. Virginia was a member of the Southside Church of Christ. In her younger days she sang in a Trio and also in the Church Choir. She enjoyed oil painting, crafts and reading. Most of all she enjoyed spending time with her family, especially her grandchildren. A Celebration of Life will be held on Friday, April 5, 2019 at 1:00 PM at Sunset Funeral Home and Cremation Center in Danville, Illinois, 3940 N Vermilion St., Danville, Illinois 61834, with Kevin Ziegler officiating. Burial will be in Sunset Memorial Park. Visitation will be held on Thursday, April 4, 2019, from 5:00 – 8:00 PM at the funeral home. Memorials may be made to the Southside Church of Christ. Please join Virginia’s family in sharing memories, photos and videos on her tribute wall at www.sunsetfuneralhome.com .